The wait is over as Reese's releases DSNRTRAPN 2. This project carries a collection of 11 tracks with contributions from Zaytoven, Wiz Khalifa, Ducko McFli, Bankroll Fresh, Cardo, Sledgren, and more. 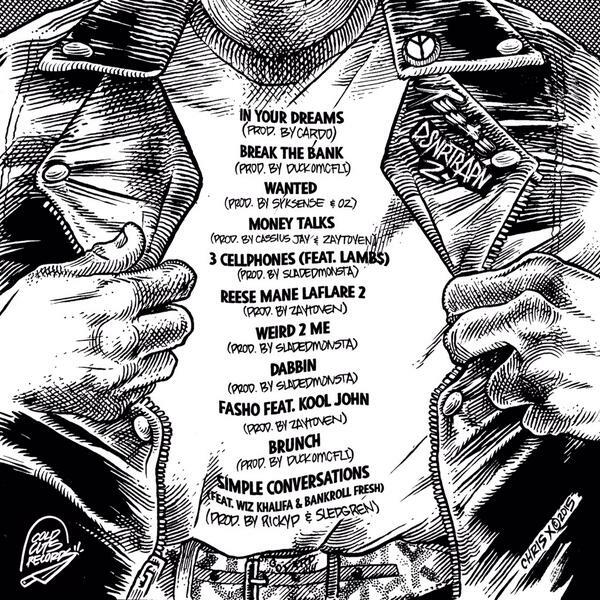 Peep the tracklist, stream DSNRTRAPN 2 below, and purchase this project now on iTunes.